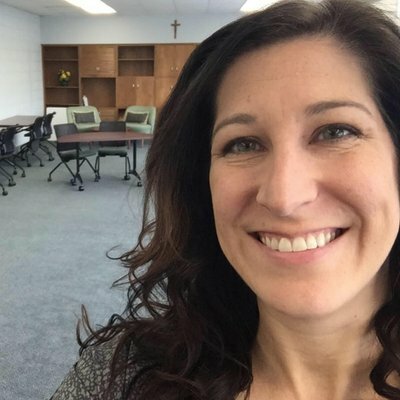 Theresa Stager is currently in her fifth year of administration and her second year as Assistant Principal at Saline High School in Saline, MI. 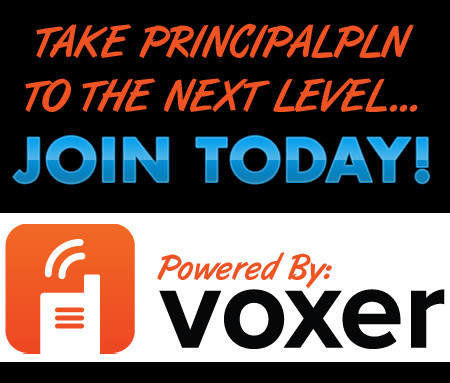 She is a Co-Host of PrincipalPLN podcast which can be found at PrincipalPLN.com and on iTunes. She lives in Saline, MI with husband and two children. Theresa believes that as long as you are making the decisions that are best for kids, you can’t go wrong. 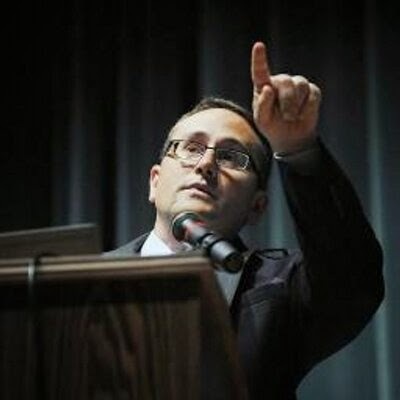 She was featured in Dr. Spike Cook's first book "Connected Leadership: It's Just a Click Away" and co-author of "Breaking Out of Isolation: Becoming a Connected School Leader" both published by Corwin Press. 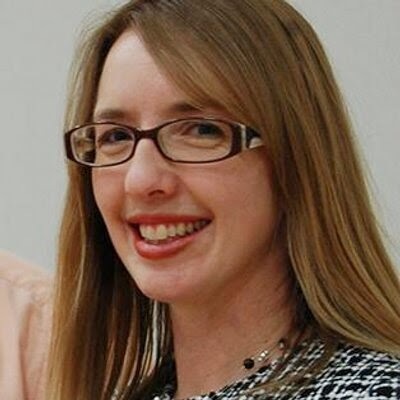 She is an Apple Teacher 2016, #AlphaSquirrel, MACUL Administrator SIG Steering Committee Member, DEN Star, Remind Connected Administrator, NAESP Digital Leadership Ambassador, and a member of the Discovery Education Principal Advisory Council. Full bio can be found principalstager.com. Jessica Johnson is an Elementary School Principal and District Assessment Coordinator in Wisconsin. She is the 2014 Wisconsin Elementary School Principal of the Year. She has previously taught in Minnesota and Arizona. She is passionate about reading, writing, Daily 5/CAFE, the power of Twitter, and the concept of leading with a “coaching hat” as an administrator. She has a self-published childrens’ novel, Adventures in Blockworld: A Novel for the Young Minecraft Fans. She co-moderates the #educoach chat on Twitter each Wednesday night at 9pm CST and is currently working with her co-moderators to write a book for principals on Leading with a Coaching Hat. You can follow Jessica on Twitter as @PrincipalJ or check out her blog at principlaj.net.